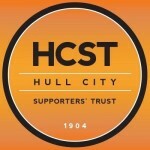 As Secretary of the Hull City Supporters’ Trust I am pleased to announce the outcome of the vote conducted by the Trust in relation to the proposal by Hull City owner Assem Allam to change the playing name of the club to Hull Tigers. In total 770 votes were cast, 767 by email and 3 by telephone. 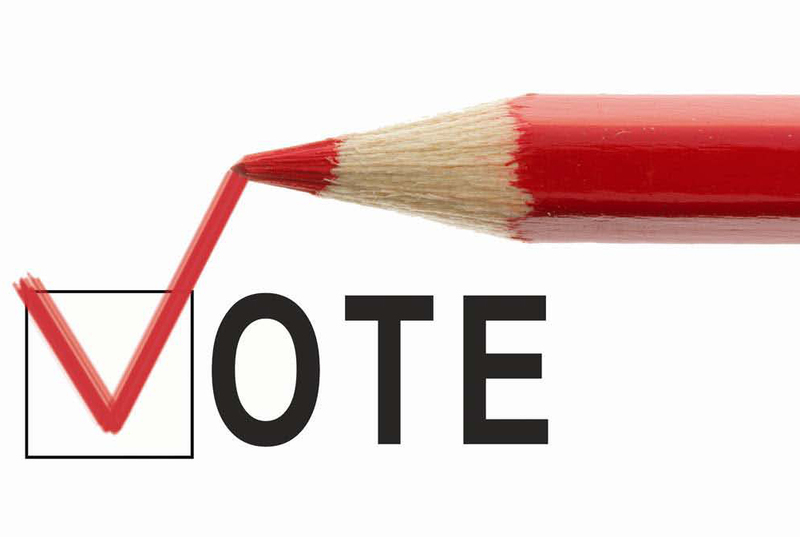 The total number of Trust shareholders and junior members eligible to vote is 1,086. The result is clearly an overwhelming rejection of the Hull Tigers proposal by the membership of the Hull City Supporters’ Trust, some 99.2% of the votes cast supported retaining Hull City as the club’s name. Firstly, the turnout for the vote was very high, some 71% of all our members cast a vote. This means that we have a very strong endorsement from our members for a position of rejecting the proposed name change. Secondly, while the result is overwhelming, the sheer number of people willing to firstly pay money to join our Trust; then go to the additional trouble of casting a vote, is significant. There is clearly a considerable ground swell of fans that wish to express an opinion on the name change. Thirdly, we are proud that a small number of our shareholders chose to support the Hull Tigers proposal. This shows that we are starting the transition from polarised campaign group to fully inclusive supporters’ representative body, a journey we intend to continue in the coming months and years. Fourthly, the outcome of our vote has considerable legitimacy locally, and amongst loyal supporters of the club. Local support comes from the fact that 58% of the people who voted to retain Hull City live in HU postcodes, with a further 10% living in neighbouring YO and DN postcodes. Legitimacy from City’s loyal support comes from the fact that 59% of those who cast their vote to keep the current name are current Hull City season ticket holders. Finally, we are clearly fortunate to have a passionate and articulate group of shareholders that have joined our Trust and follow Hull City. We are grateful for, and humbled by, the many eloquent messages we received accompanying the votes, some of which we will use in our FA submission. Please rest assured that every email was read carefully and passed on to the relevant people within the Trust Board. Your inputs have been nothing short of amazing. The outcome of this vote will be included within, and influence the content of, our submission to the FA regarding the proposed name change. We thank you once again for your participation in this vote.